Since eLearnSecurity was born, we’ve always made it our utmost priority to bring our students high-caliber training through our online IT security courses and virtual labs. To ensure that we’re constantly staying true to that cause, we continuously look to the community for some real, honest feedback. 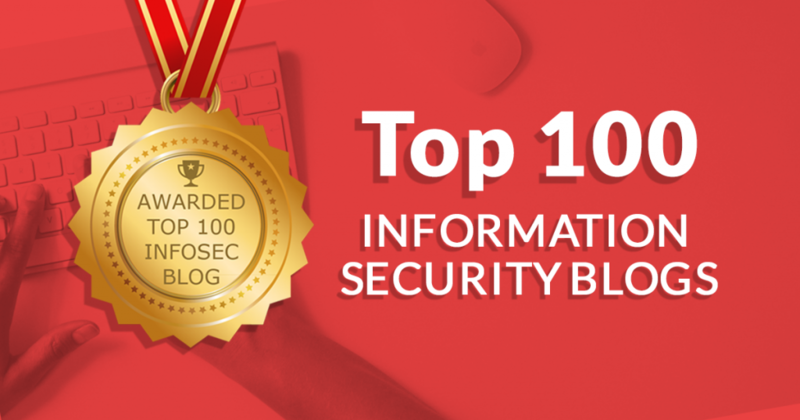 We’re included in the Feedspot Top 100 Information Security Blogs! We’re excited to tell all of you that we made it to the 26th spot in the Top 100 Information Security Blogs! 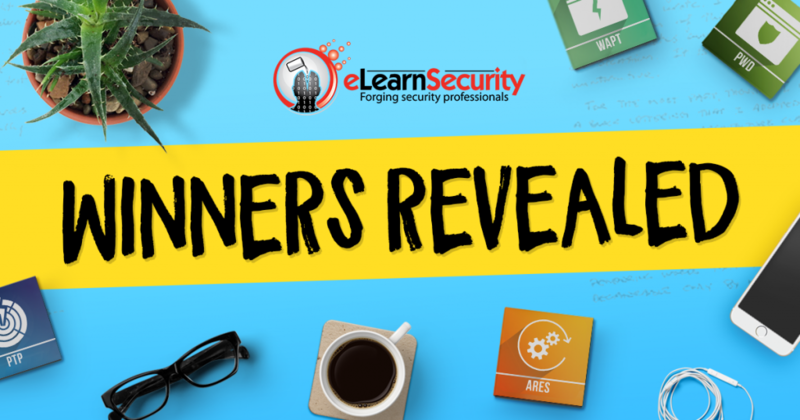 We’re delighted to be recognized as one of the best sources of security information, news, and of course, training – and we have all of you to thank for getting eLearnSecurity this shiny new badge.